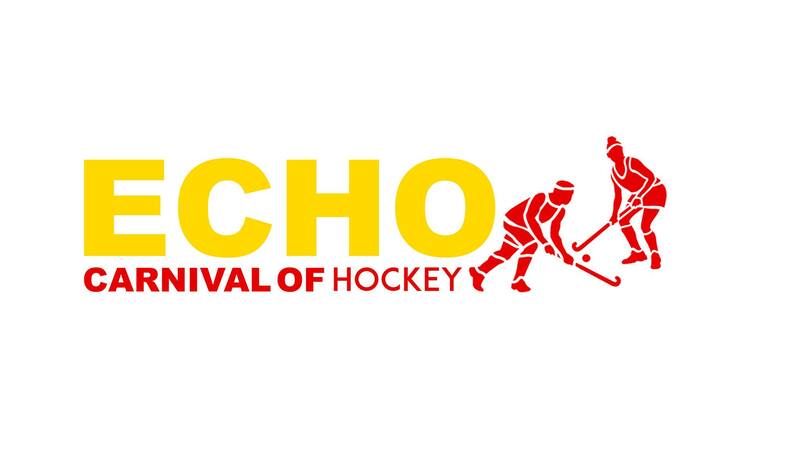 You are invited to the 2019 ECHO Carnival of Hockey! Saturday 16th March 2019. 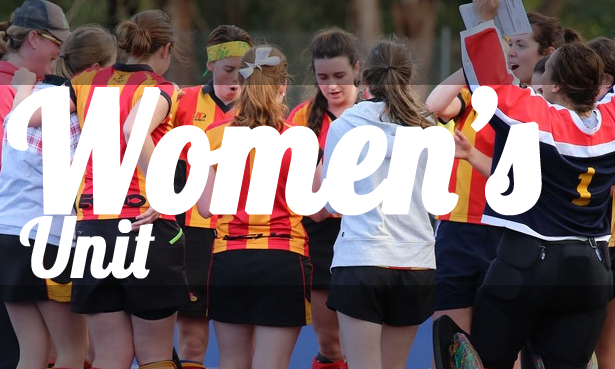 To register click here or click the link on our TeamApp app. This will guide the catering and selection of teams. 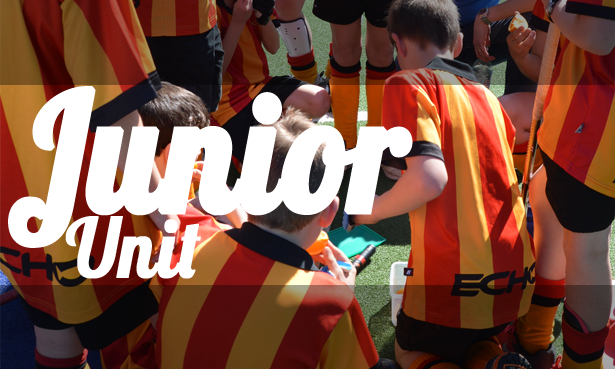 The day is a chance to push for team selection, have fun with teammates, and player recruitment. 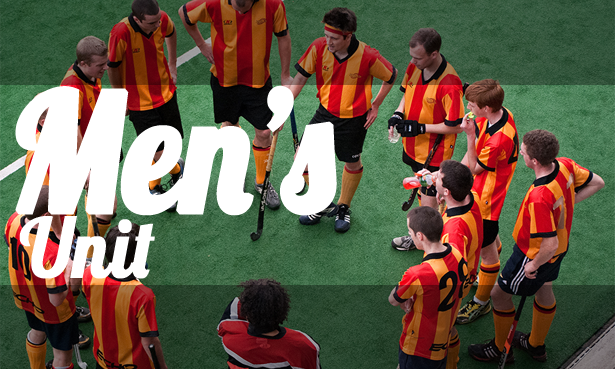 So invite your sporty and hockey playing friends and spread the word!